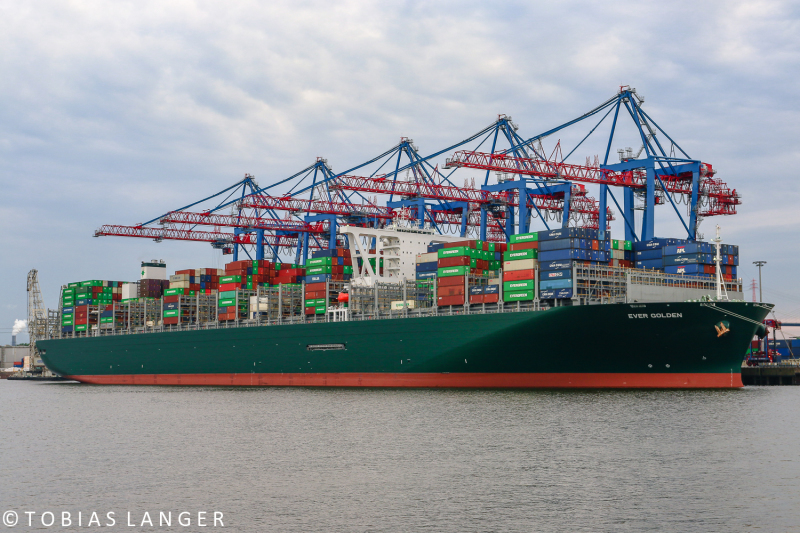 Very nice photo of this giant's first call at Hamburg. Thanks for sharing! This photo has been shown 941 times since it was added to the site.